Mr. Drohan has concentrated his practice on litigation and education law matters. He has represented various private and public employers, and has litigated civil rights, employment discrimination and special education cases at various levels of the state and federal court systems. He has taught School Law as an Adjunct Professor of Education Law at St. John’s University, Mount Saint Mary College (teaching a graduate course on legal issues in special education), SUNY New Paltz and Pace University. 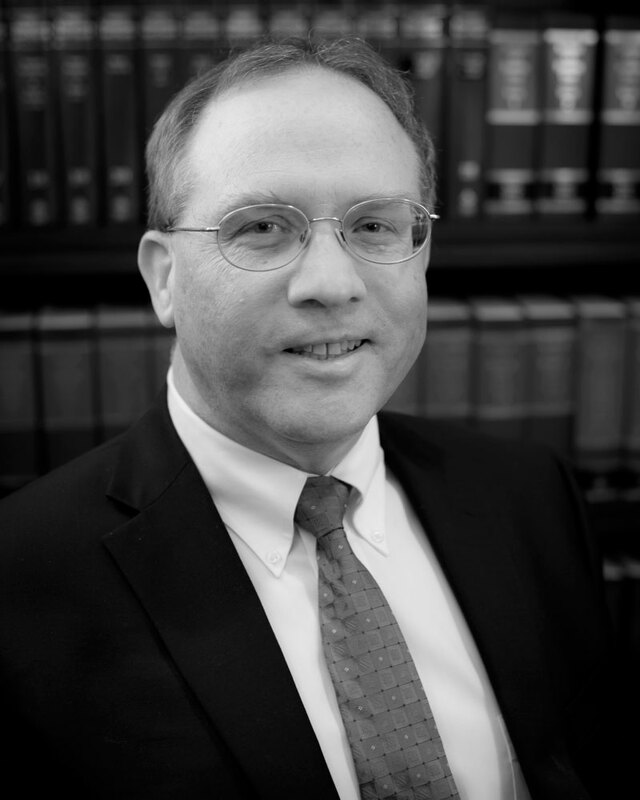 Mr. Drohan has served as invited speaker for a number of organizations, including the Practising Law Institute, the New York State School Boards Association, and the New York State Association of School Attorneys on issues such as school safety, special education, disability discrimination, civil rights and legal ethics. He served on the Board of Advisors for the “No Child Left Behind Compliance Insider” and the “Special Education Law Insider.” He has been named as a “Super Lawyer” in Upstate New York in 2012-2017. Mr. Drohan is the author of “The Americans with Disabilities Act and Section 504 Update” (26 Touro L. Rev. 1173); he has also contributed a chapter to “Inside the Minds: Emerging Issues in K-12 Campus Security” (Aspatore Books, 2015).